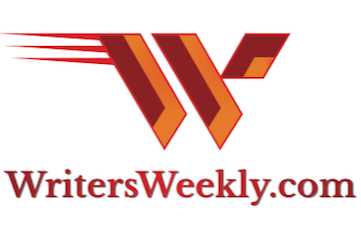 Every quarter, we host the WritersWeekly.com 24-Hour Short Story Contest. The first thing you should know is we don’t make a profit on the contest. 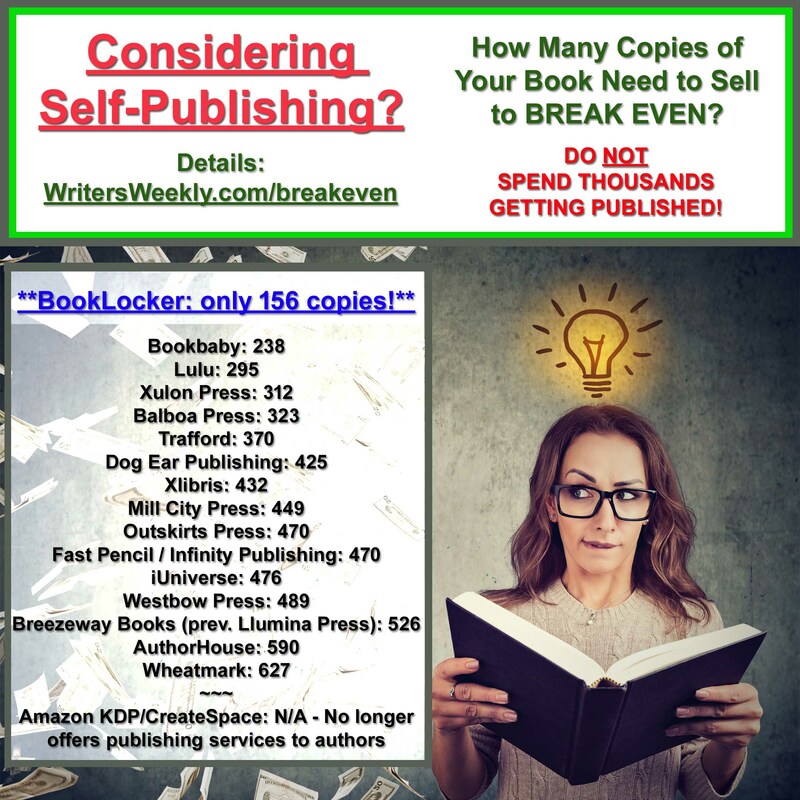 After charging a $5 entry fee for the contest to the maximum number of contestants (500) and then paying the judges (by the hour), the winners ($300, $250 and $200) and also royalties to authors of books that are chosen as prizes for other contestants, we actually lose money on each contest. But, it is a good publicity tool and lots of fun so we keep it going, year after year. The best part of the contest is that I get to read lots of great stories! The worst part of the contest is dealing with disqualified or just plain grumpy contestants. Responses to being disqualifed range from apologizing for their goof to threatening me with a lawsuit. During every single contest, I have to deal with people who I later beg to never buy anything from us again. The rules are long, but I strive to keep them interesting, and even entertaining, so writers will read them. 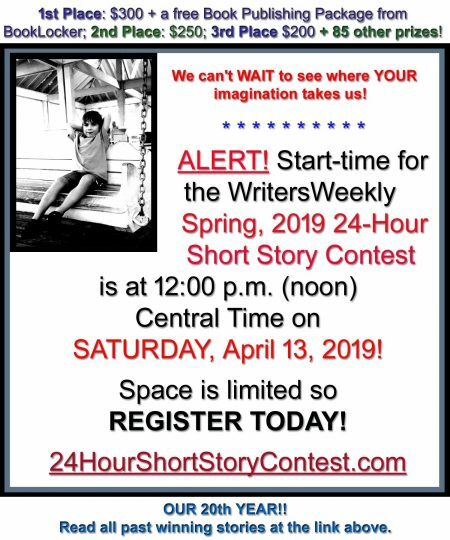 The start-time and deadline are posted on the website during order, on the email receipt sent to entrants, in the rules, and even in issues of WritersWeekly.com. The rules specifically state stories must “arrive” in my inbox in order to qualify. Everyone knows the date and time can be falsified on computers, which is why I require they “arrive” on time. I can’t accept entries that arrive late because doing so would be unfair to other entrants whose stories arrived on time. Here are a few examples of entrants who have almost, but not quite, made me want to terminate our quarterly contest. All but Wishful Wanda below represent several past entrants who have sent me almost identical accusations/excuses. Forgetful Fiona emailed me on the Monday after the contest, telling me she sat by her computer all weekend waiting for the contest topic to arrive by email. I asked her why she didn’t check the website for the topic or email me to ask for help. I then told her it was obvious, since she didn’t email me until Monday morning, that she forgot it was the weekend of the contest. Forgetful Fiona didn’t realize how many times I’ve received emails exactly like hers and, not surprisingly, didn’t bother to respond to my email. A writer who I’ll call Lawsuit Leon insisted he sent his story on time. 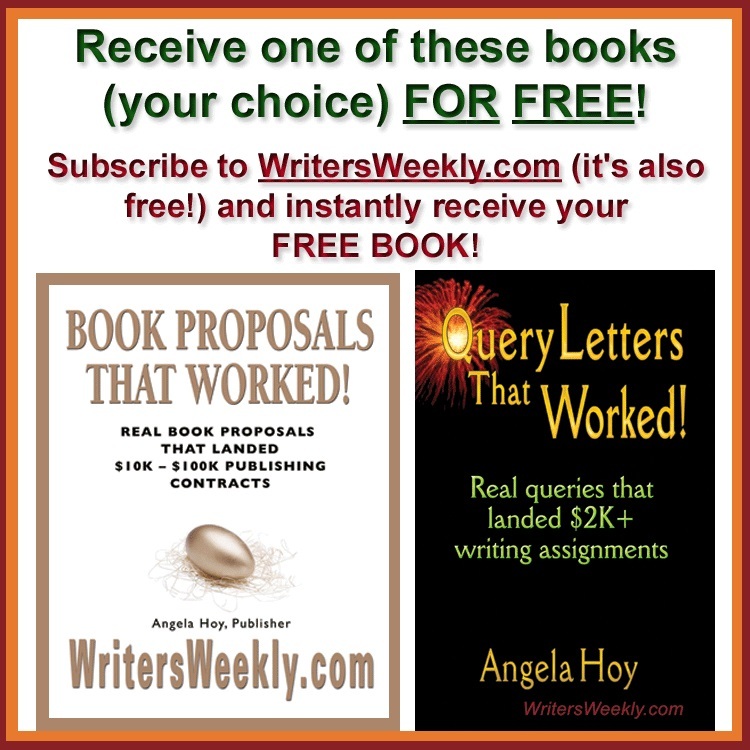 I always send email receipts for all entries, letting each writer know, individually, that their entry was received. However, he didn’t bother to contact me about not receiving a receipt until after the contest was over. By that time, it was too late to resend the entry. We exchanged several emails and he ended up threatening to sue me. I stopped responding after telling him not to purchase anything from us in the future. Sour Grapes Greta is an example of the one or two entrants in each contest who adamantly insist their entry was far better than the winner and that either nobody read their story or they were “ripped off.” In the case of Greta, her story was riddled with misspelled words and grammatical errors. She never responded after I pointed out four errors in her first paragraph alone. Wishful Wanda was one odd character. During one of our contests, the first place winner had a name that was very similar to hers, but the spelling was slightly different. She insisted that I made up the winner’s name, using her name, and demanded I send her check. I emailed her, explaining that it was simply a name similarity and told her that’s not that unusual given their common names. She didn’t believe me and threatened to expose my “fraud.” I ended up having the real winner contact her. Wishful Wanda eventually apologized. And then there’s Apologetic Al, the nice guy who admitted he sent his story in late and apologized, saying he got the time zones mixed up or that he just couldn’t get it done on time. But, he thanked me for the challenge, told me how much fun it was, and asked me to let him know if the story was enjoyable anyway. I like Al. He makes it all worthwhile.